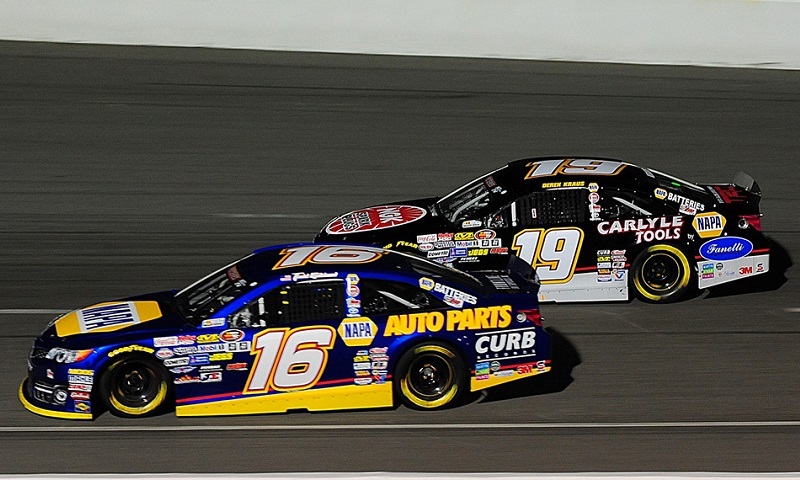 The NASCAR K&N Pro Series East season ended last year with Harrison Burton and Todd Gilliland fighting tooth-and-nail for the championship. 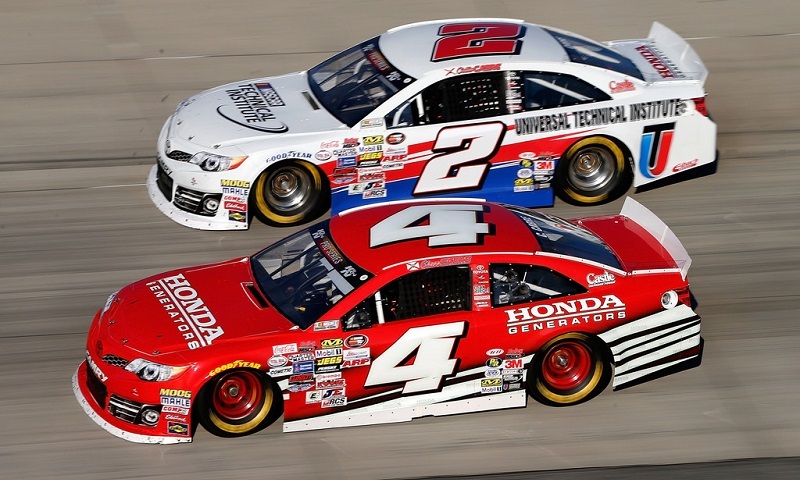 In addition to new logos for all six of its regional touring series, NASCAR announced Wednesday a series of competition updates, targeted to continue to help teams minimize costs and enhance driver development. 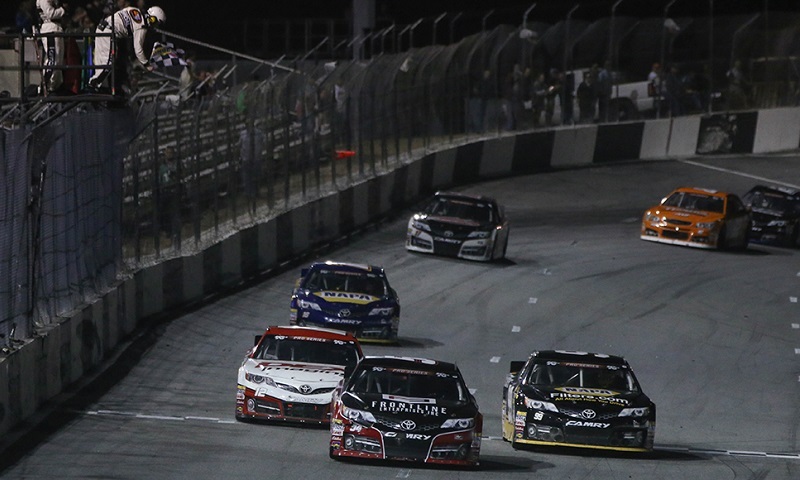 NASCAR officials have announced a 14-race, 13 weekend schedule for the K&N Pro Series East next season, coming on the heels of a year in which graduates of the tour made a heavy impact on the highest levels of the sport. 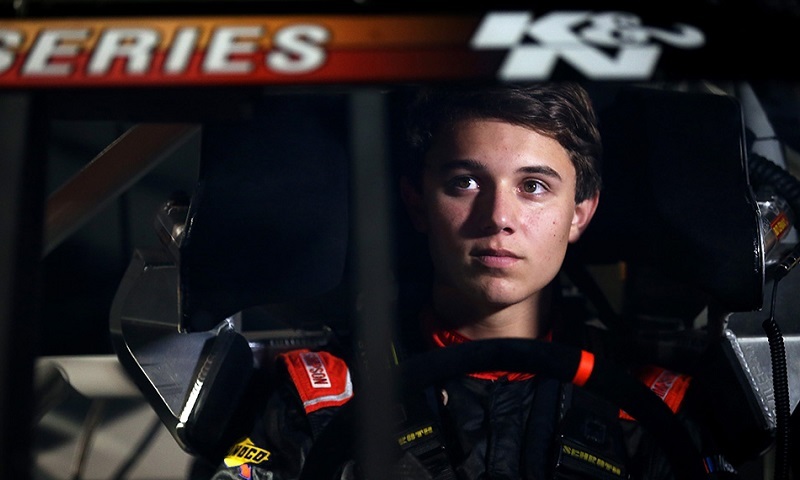 NASCAR and Rev Racing announced Tuesday afternoon the complete roster for the 2018 NASCAR Drive for Diversity Development Team, including three young stars who will make a full-time run at the NASCAR K&N Pro Series East title. 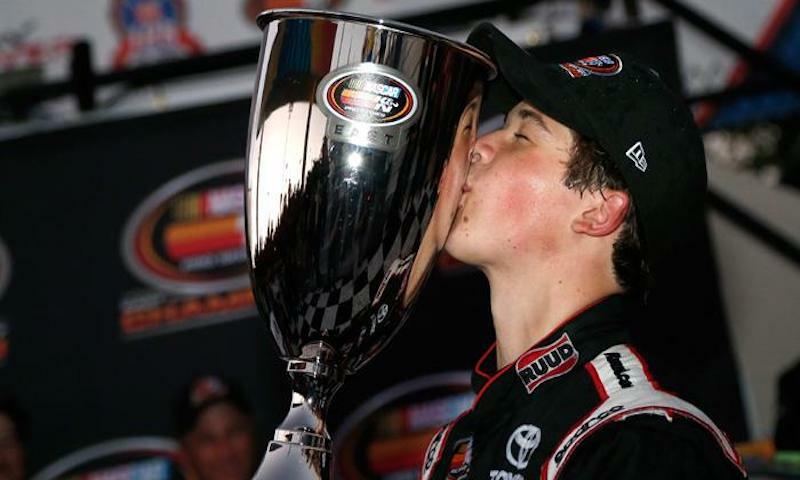 Harrison Burton came to Dover International Speedway hoping to win the race and the championship on Friday and he did just that. 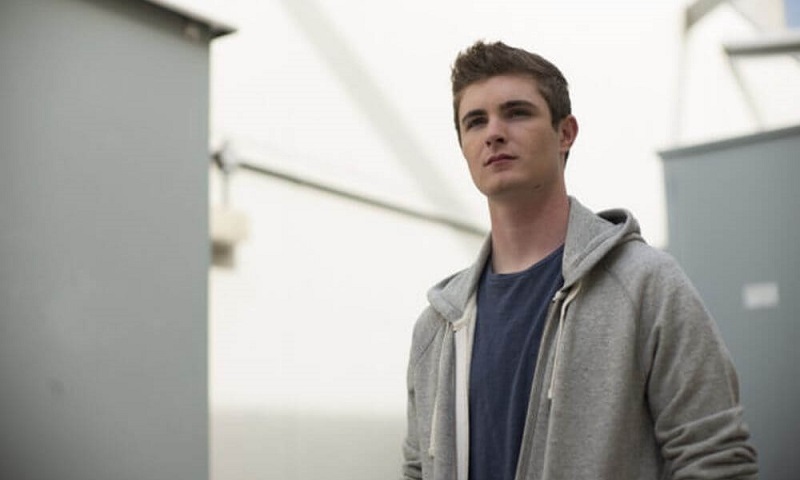 Chase Purdy has nabbed his second-consecutive NASCAR Rookie of the Year title, clinching the NASCAR K&N Pro Series East Sunoco Rookie of the Year award. 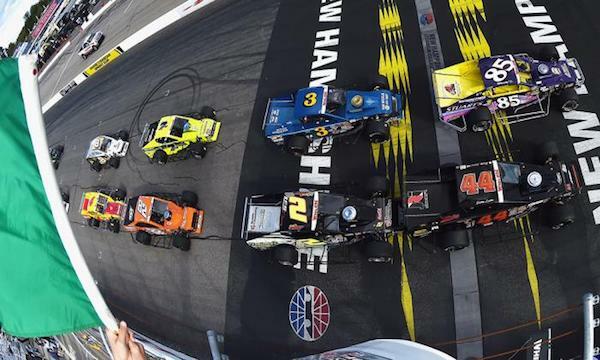 History will be made next September at New Hampshire Motor Speedway. The 1.058-mile speedway is set to host a three-race weekend that will feature the longest NASCAR Whelen Modified Tour race in history, a global cast of drivers from the NASCAR K&N Pro Series East, PEAK Mexico and Whelen Euro series, and for the first time ever, the NASCAR Pinty’s Series, which has never previously held a race outside of Canada. 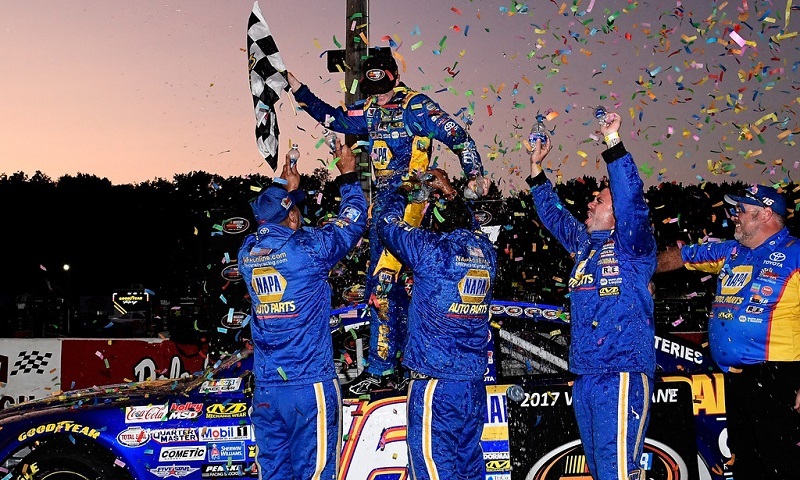 Todd Gilliland passed Dillon Bassett with 39 laps to go and set sail Monday at Larry King Law’s Langley Speedway, cruising to his fourth NASCAR K&N Pro Series East win of the season in the Visit Hampton 150. 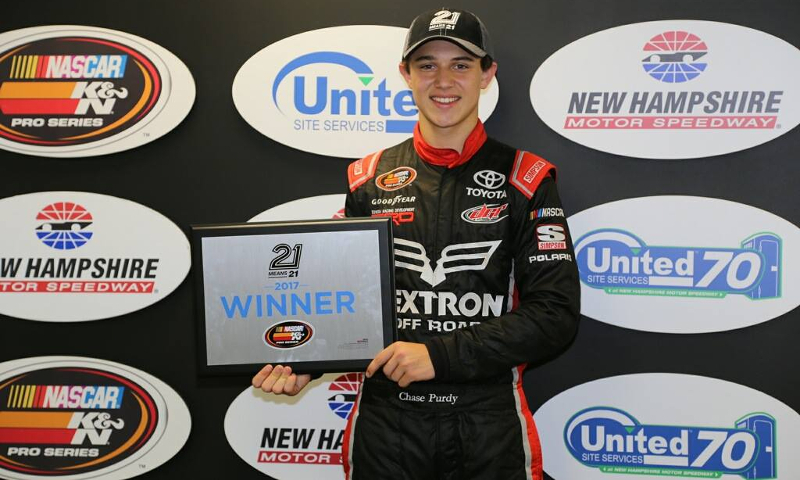 Chase Purdy captured his fourth straight 21 Means 21 Pole Award presented by Coors Brewing Company in the NASCAR K&N Pro Series East on Friday evening at New Hampshire Motor Speedway. 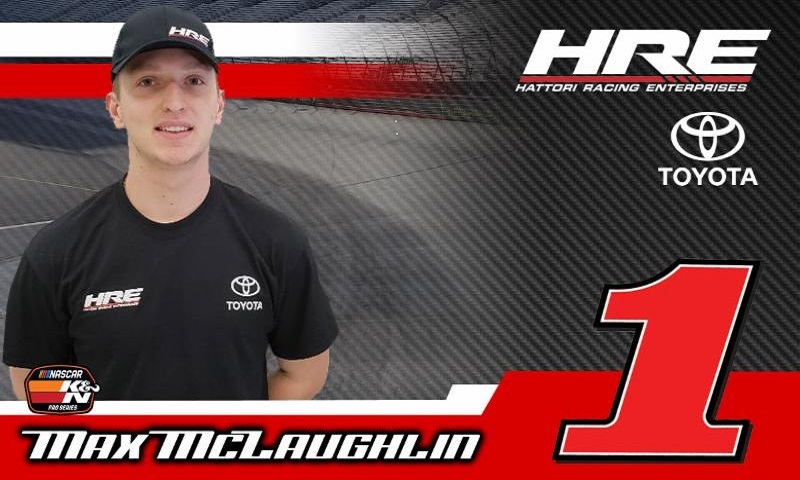 In a near-11th hour deal, Martin-McClure Motorsports has signed Spencer Davis to drive the team’s No. 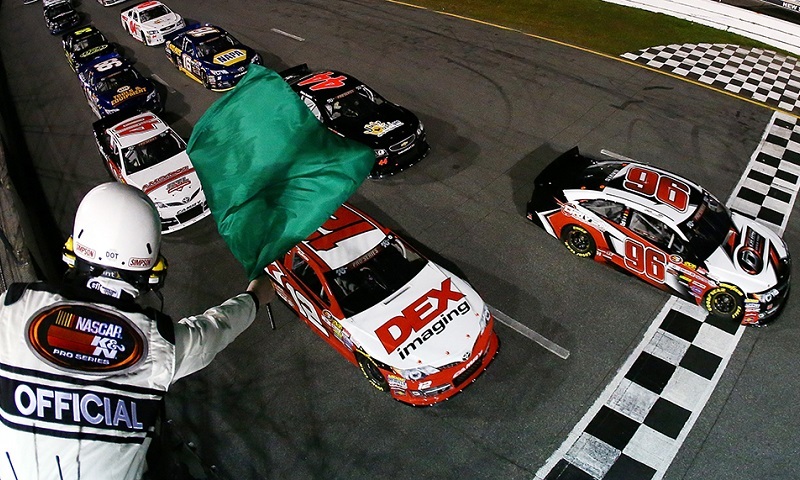 13 Overstock Mercantile Toyota this weekend at New Hampshire Motor Speedway.